Loc Extensions, Senegalese Twist & so much more. I am a complete novice at cornrowing and A'Kiyia was an absolutely wonderful teacher. She was extremely patient and encouraging while taking the time to show me the proper technique step by step. After 2 hours with her I picked up more knowledge than I ever had trying to figure it out by myself. Now I'm home practicing and getting better and better! I am now looking forward to cornrowing my daughter's hair! Yay! I can FINALLY cornrow - thanks A'Kiyia! I had a great learning experience with Akiyia! She made me feel very confident with my work. She inspired me and I hope to one day to have thriving, successful business as well. I am grateful that I had the opportunity to master the art of braiding under this wonderful teacher! A'Kiyia is an excellent teacher! I love her positive spirit and the patience she demonstrates during teaching. Her instruction is clear and she will make sure you have it right before leaving. I am looking forward to learning other techniques from The Great A'Kiya!!!! A'Kiyia did an absolutely beautiful job with my daughter's braids! They are GORGEOUS! She is so friendly, and makes you feel right at home. 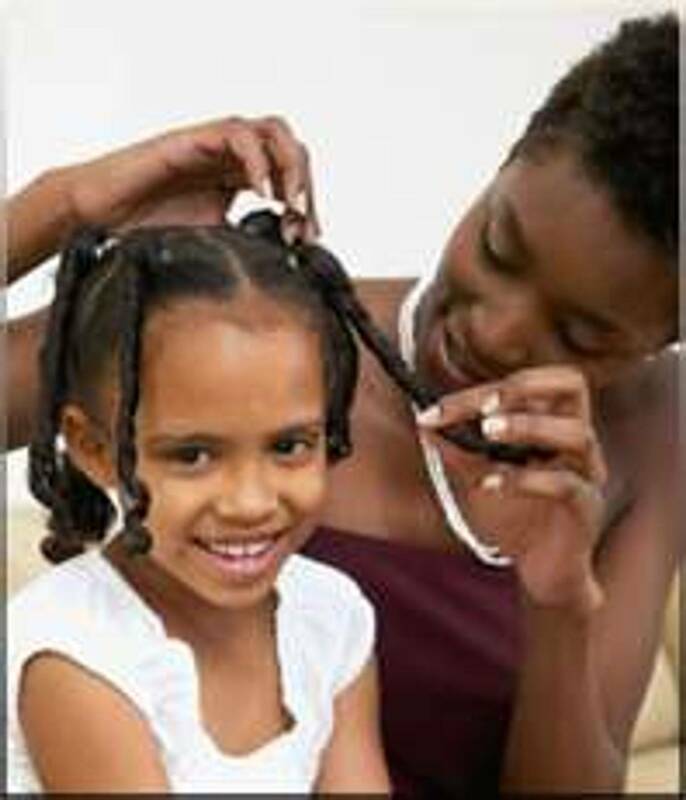 A'Kiyia cares about the health of the hair; and doesn't braid so tightly that she damages your edges. We really enjoyed our appointment, and will defintely be back again! I had a session on February 10, 2013 with A'Kiyia for a cornrow class with extensions to improve my hair braiding technique for weaving. I was truly blessed!! In a matter of minutes A'Kiyia was able to identify my issue and provide me with immediate help. I was elated and so excited to leave my session feeling confident that I can provide clients improved braids and even better weaves! A'Kiyia is patient, personable, professional, and talented! I will be in another one of her classes soon!